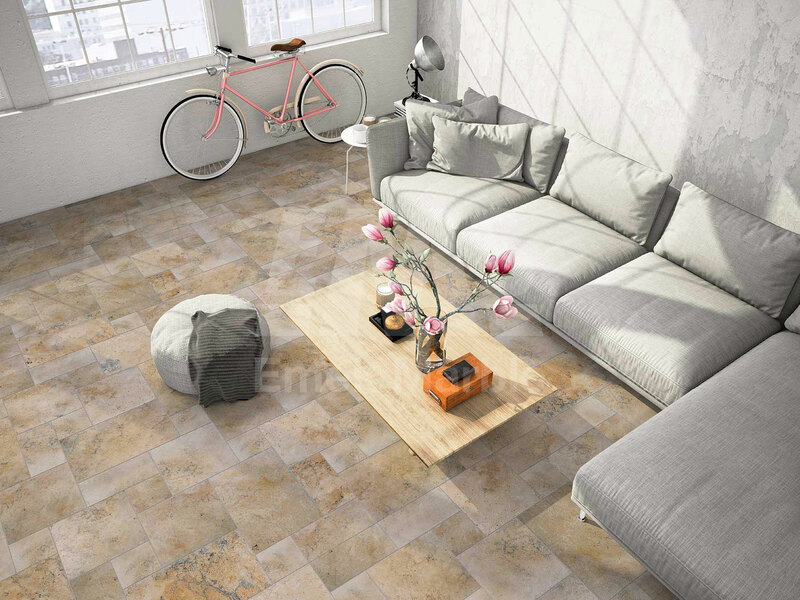 Travertine Tiles , are ideal for a rustic view, allows you to create unique surfaces in wall and floor applications. Offer many options for designs by the different finishes. 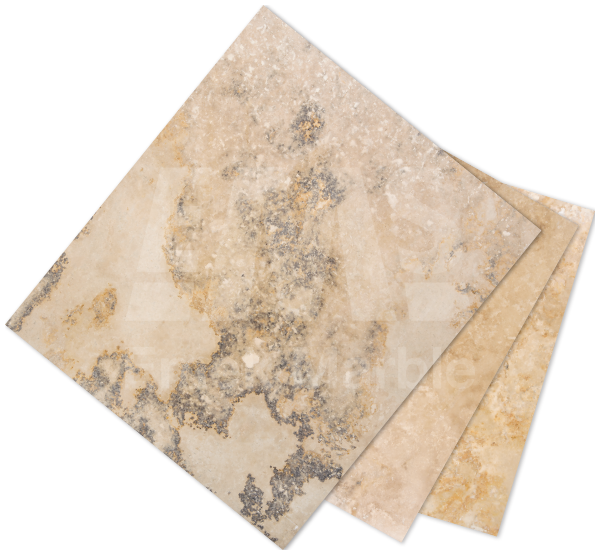 Stone is product of nature and will vary in color, marking and texture. This samples showthe general characteristics of the variety named. EMEK Marble is one of the largest and oldest marble-travertine manufacturer and exporter in Turkey and has been operating in Marble and Natural Stones production since 1970 as a family owned company. Our New Website is Online!